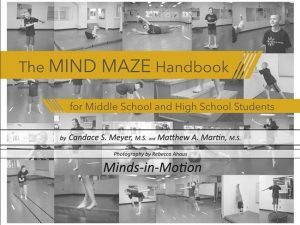 This book is the perfect hands-on tool for explaining how movement affects learning. 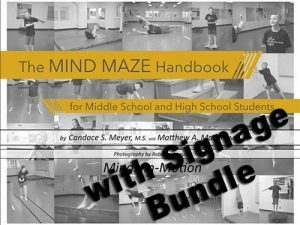 Sseeing how to easily implement these protocols. 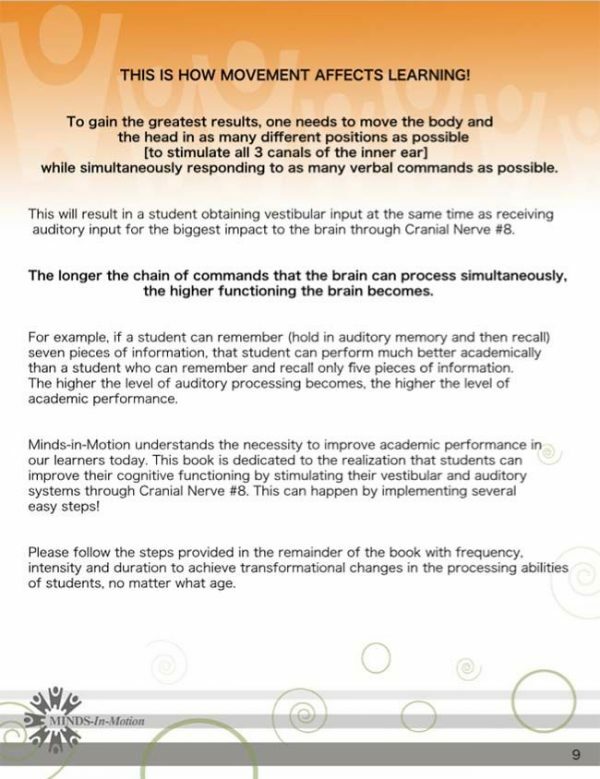 The longer the chain of commands that the brain can process simultaneously, the higher functioning the brain becomes. 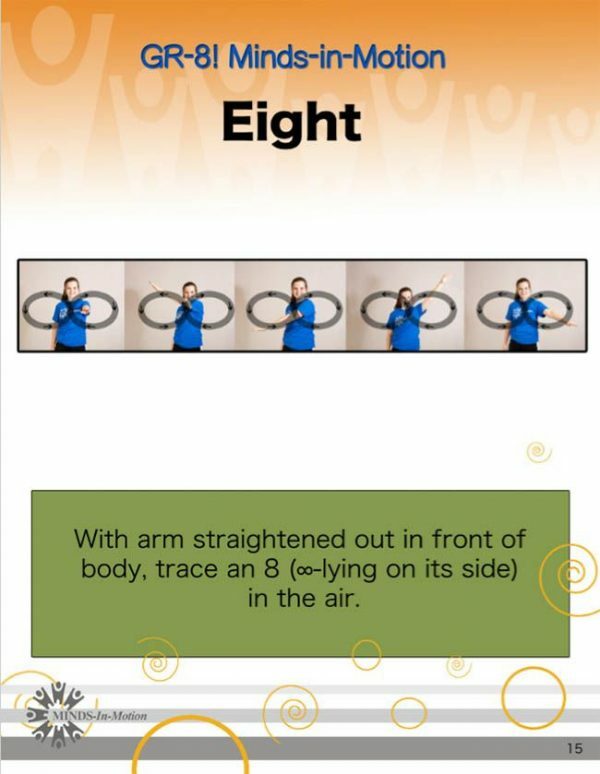 This is the power of Cranial Nerve #8! 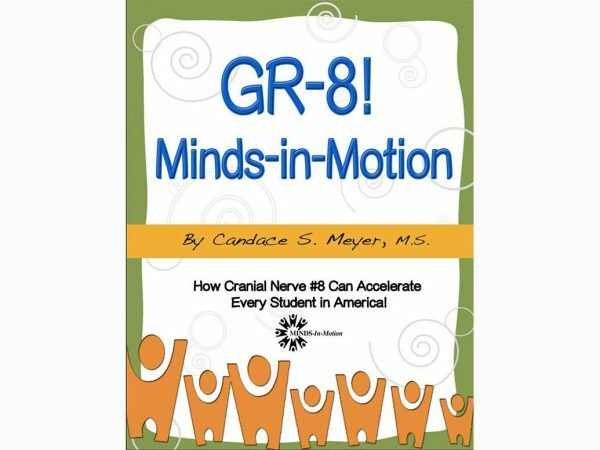 Teachers and parents now have a 54 page, practical guide on how to stimulate cranial nerve #8, which has been shown to increase auditory processing in the brain. Get your students moving for just minutes a day in a fun and scientifically meaningful way! Build those neural connections! 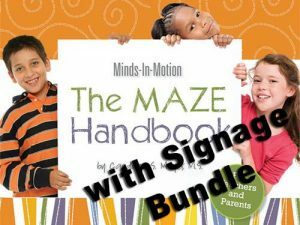 These techniques are appropriate for all ages! 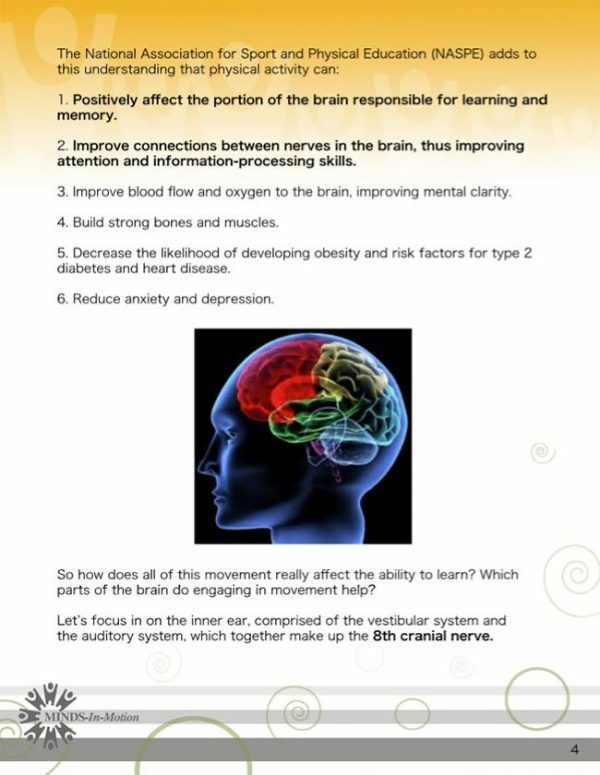 You can make a difference in children as young as 3 years, as well as benefiting adults’ brain power!